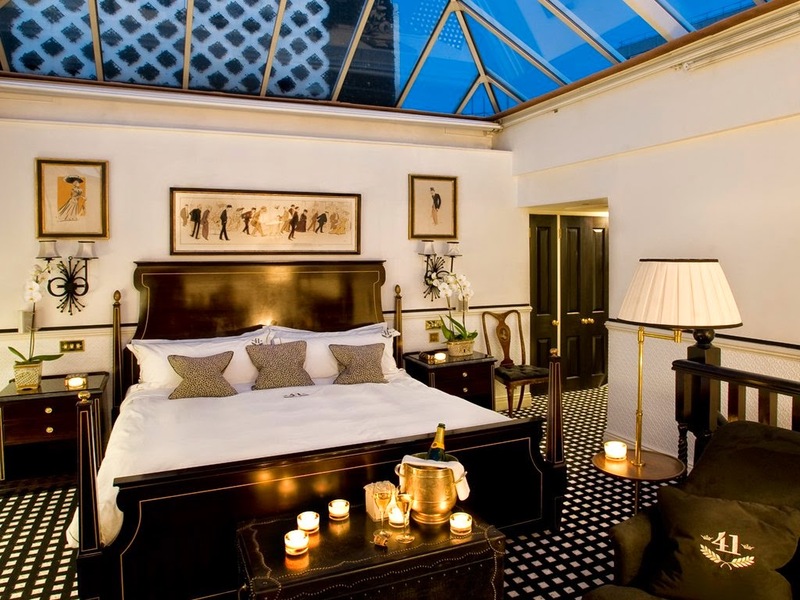 Come realize luxury and exclusivity at the intriguing 41 Hotel London; book your stay across WhataHotel! for Exclusive Complimentary Perks as exciting as the hotel itself. 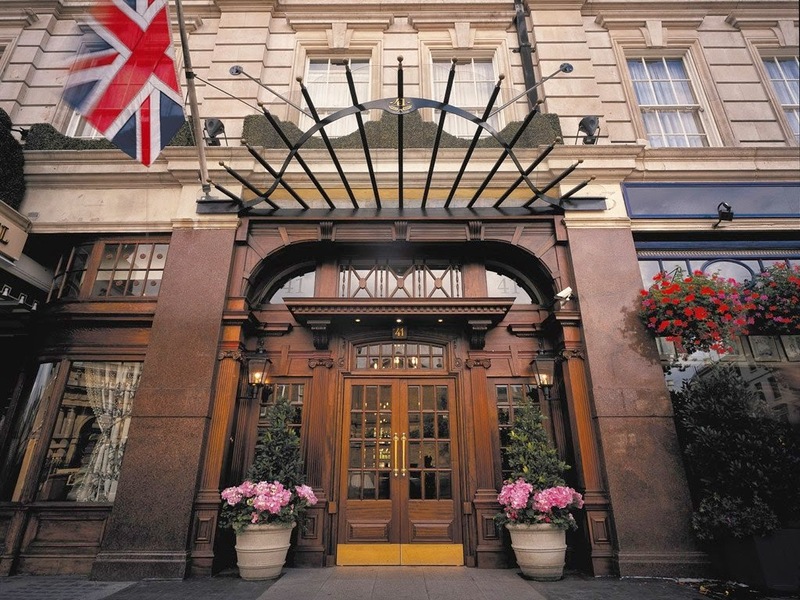 Located on a very famous London street, 41 Hotel London gets its name from the actual address of the establishment, No. 41 Buckingham Palace Road. Featuring a thrilling past, this glorious hotel welcomes both first time as well as repeat visitors looking for an elegant hotel that is award-winning, luxurious, well-staffed and separated from hustle and bustle of the surrounding city. 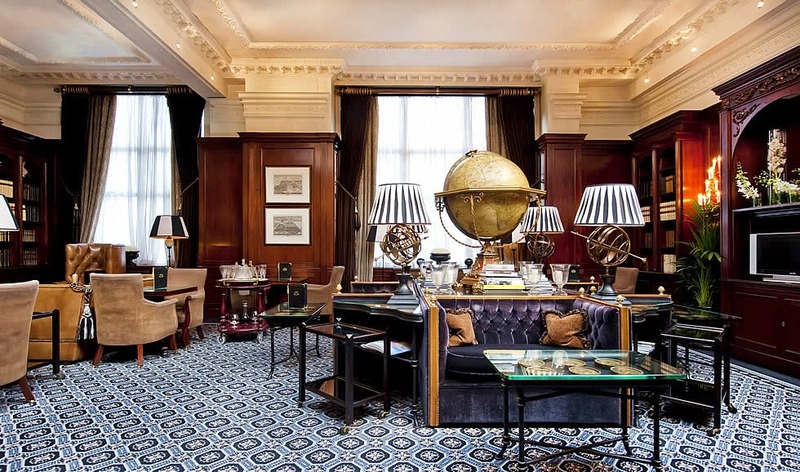 41 Hotel London promises a quiet and cozy stay in this vibrant and tourist favorite city. 41 Hotel London is an intimate spot that not only has a unique name, but also 30 totally different rooms and suites. Although all of the accommodations share the black/white theme, they are each designed to offer guests an individual and stylish look. Thought to have a bit of a romantic aura about them, the rooms display fresh flowers and fruit, delightful snacks, scented candles and distinguished mahogany furniture. Some rooms even boast an open fireplace adding a relaxed feel. Other amazing amenities include modern technology, comfortable linens and sophisticated touches. Fitness, beauty and wellness regimes do not have to fall by the wayside during your stay at 41 Hotel London. Here guests can relish the partnership between the nearby fitness center by enjoying a complimentary day pass. If the weather is nice however, the stellar location of this gorgeous hotel allows for guests to enjoy the nearby jogging trails at the local parks. If a spa treatment is what you need, ask the ever helpful staff for assistance and they can register a trusted beauty or massage professional to arrive at your room for a private appointment. Dining at drinks at 41 is an informal affair, treating each guest like they are staying in their very own exclusive club. Each meal is served at a certain time, however if that time does not suit you consult the staff and they will ensure you don't miss a meal. Guests can also enjoy the traditional Afternoon Tea served in the peaceful Executive Lounge each day or head to the Honesty Bar, where visitors can help themselves to creating the perfect drink. 41 Hotel London has created a truly fashionable space that caters to those wanting the finer things in life, while also enjoying a little bit of peace and quiet. 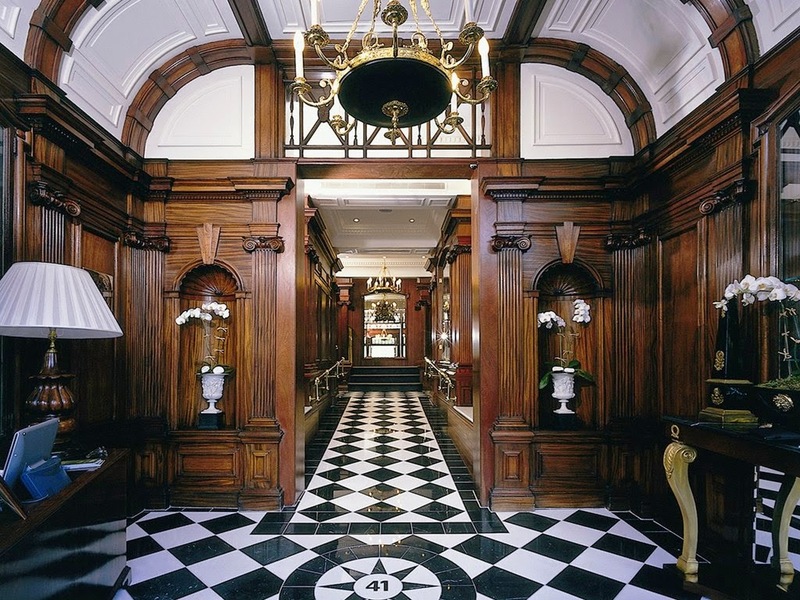 When booking your travel to London, and your stay at the exceptional 41 Hotel London, utilize WhataHotel! and enjoy Exclusive Complimentary Perks for an exciting deal. These phenomenal perks include available upgrades at check-in, a full English breakfast daily for two, a 40 GBP food and beverage credit, complimentary WiFi, a welcome drink, one way airport transfer with a 3 night suite booking and options for an early check-in or a late check-out. Come to the historic city of London with its cobblestone streets, cheery pubs and impressive architecture. Planning your stay at 41 Hotel London will allow you to experience all of the wonders of the city with the promise of tranquility and calm upon return to your hotel. 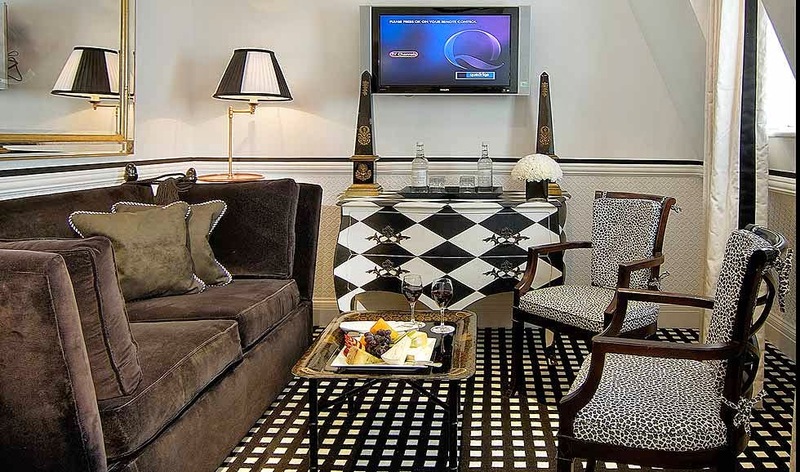 London's calling, answer it in style with accommodations at 41 Hotel London.